With thousands of Small Business Loan (SBA) Lenders to choose from, selecting the best SBA lender for your business can be a daunting task. Then you’ll love this awesome SBA Lender list. Top SBA lenders tend to approve loans between $75,000 and $1.5 million, with interest rates that go from 6.4% to more than 9.2%. Let’s look at some of the best SBA loans options for you and how they can make a difference to your business. 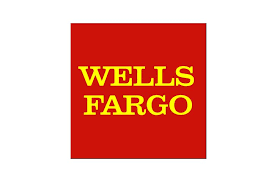 Wells Fargo is an SBA preferred lender and offers SBA loans nationwide – making it one of the best for small businesses. Wells Fargo announced back in June 2018, that it had plans to sell all of its branches located in Michigan, Indiana, and Ohia to Flagstar Bank. Wells Fargo still plans to maintain its presence within business lending, which means that SBA loans will still be available in these states. 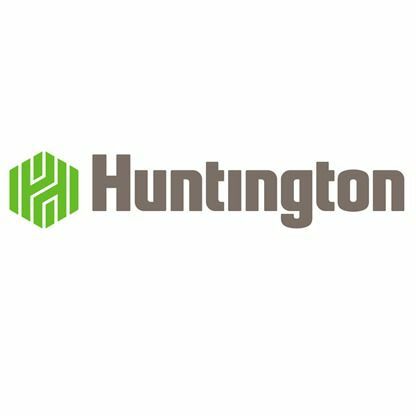 When looking at the number of approved SBA loans, Huntington National Bank ranks first despite only offering SBA lending within eight states (Indiana, Florida, Kentucky, Illinois, Ohio, Michigan, Wisconsin, and Pennsylvania). Among the best banks for small business start up loans, Chase Bank has approximately 5,100 branches across 23 states and is an SBA preferred lender. It recently revealed plans within the next five years to expand its small business and consumer presence into approximately 20 new markets and are looking to increase their small business lending. Chase SBA loans are perfect for newer businesses or even start-ups as they don’t require two years of business history. Live Oak is an SBA preferred lender known for providing an efficient SBA lending process to small business owners nationwide. 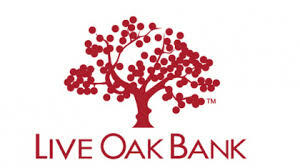 Live Oak Bank is also known for having specific industry expertise. As a business owner, it can be much easier to qualify for an SBA loan (particularly larger loans) if you work with a lender that specializes in and is familiar with your industry. SBA loans from US Bank are offered nationwide to businesses. Some of their advertising focuses on a streamlined SBA express application together with fast approvals – although how fast US Bank SBA loans are approved and funded isn’t exactly clear. 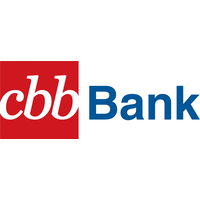 Celtic Bank does offer an online application process, unlike many other SBA lenders – which could potentially speed up the process. SBA loans are offered nationally and to a diversity of industries – with specific expertise in industries such as car washes and health care. 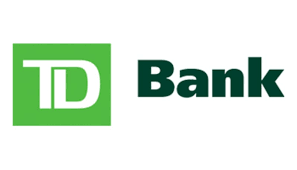 TD Bank has over 1,300 location and offers SBA loans across 16 states. It is completely transparent about its requirements and also provides loads of tools that can be used when considering options. Compass Bank is a provider of SBA loans via its network of 672 bank branches which are located in Arizona, Alabama, Florida, Colorado, Texas, and New Mexico. Among SBA preferred lenders, Byline Bank provides SBA loans across Illinois, Michigan, California, Indiana, Wisconsin and Tennessee. Borrowers will be paired with an SBA expert who will focus on finding a solution to meet all financing needs. 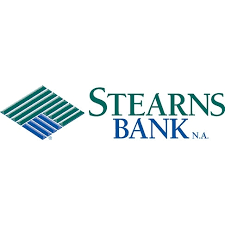 Stearns Bank is a preferred nationwide SBA lender who helps growing businesses by providing fast and flexible financing and a claim to be able to approve loans under $350K in hours with large loans only taking a few days. The Bank of Hope houses its headquarters in Los Angeles and has provided financial services among the Korean-American community for over 37 years. It serves its customers via 63 full-service branches which reach out across 9 states and holds almost $15 billion in assets. They have expanded their offerings of consumer and commercial products to now include warehouse lending, residential mortgages, Key equipment lease financing, foreign currency and credit cards – to name but a few. The team at First Bank SBA are experts in all types of SBA lending including both customized industry loans and SBA 7 (a)’s. The First Bank SBA team combined with their smart lending solutions make the entire process of both applying and successfully securing a loan easier than ever before. The Bank of the West is a certified SBA preferred lender and can provide various loans including SBA 7 (a) and SBA 504 (a) loans. 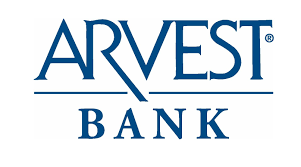 Harvest began in 2015 and is a non-bank lender who focuses on serving small businesses who may have previously been ignored by regional, larger community banks. They serve customers within most industries and can provide commercial real estate loans from $200,000 to $5 million. Keybank National offers SBA loan programs that offer extremely favorable terms. It allows managers to grow their businesses while at the same time making the most of the unique benefits such as lower payments and longer terms. Seacoast Commerce Bank does offer an SBA program that enables businesses to grow. They have a team of SBA professionals that can help in obtaining financing. Seacoast mainly focuses on small businesses that are looking to construct, purchase, refinance or improve a building for the benefit of their business. 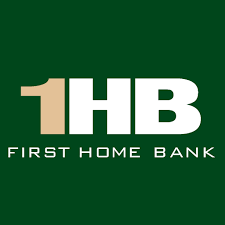 First Home Bank is striving to redefine the possibilities for that of a community bank. It is one of the top 10 SBA lenders and boasts 4 full-service banking centers in Tampa Bay together with 100 residential mortgage originators spread throughout the nation. The SBA department of the Commonwealth Business Bank is extremely experienced in making the lending process much easier and more bespoke to its customer’s needs. It is a member of the Preferred Lender Program and is able to obtain same day SBA approval. Regions Bank offers SBA loans together with the security and convenience of using merchant services and has various cash management tools available to manage money that is moving through the business. Its Regions iTreasury Small Business and Online Banking Business Services make it a breeze to monitor account activity and conduct transactions online. Bank United has its headquarters in Miami Lakes Florida, with 86 branches over 15 Florida counties together with 5 banking centers in New York’s metropolitan area and provides a large range of consumer and commercial banking services. Pinnacle Bank has been a community bank and locally owned since way back in 1934. It has various branch locations located throughout northeast Georgia and specializes in meeting its all of its customer’s financial needs. The Bank of America meets all the criteria to be eligible to become a member of the SBA Preferred Lender Program including proficiency in servicing and processing SBA guaranteed loans. Berkshire Bank is a preferred SBA lender who participates in the Massachusetts Treasurers Office Small Business Partnership Program. It offers a suite full of financial services to ensure that any business will thrive and prosper. 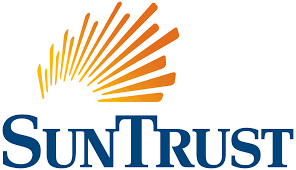 SunTrust has partnered with the US SBA in order to be able to offer the type of financial support that conventional loans simply can’t. The SBA loan programs which are federal government backed provide several flexible loan structures which include smaller down payments and more time for repayment. 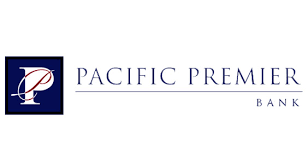 The Pacific Premier Bank was established in 1983 and is a state-chartered bank with headquarters in Irvine, California. It is one of the fastest growing and strongest performing banks in the nation. They offer a wide variety of loan and deposit products and services for non-profit organizations, commercial businesses, and consumers and are experts in SBA (7a & 504) lending. First Bank Financial Centre is officially Wisconsin’s number 1 lender as well as within the top 100 lenders for the volume of SBA loans. They are an SBA Preferred Lender and offer fast turnaround times. Thanks to the Small Business Administration Guarantee, SBA loans can be secured long-term and offer flexible program requirements. Pacific City Bank is tailored around small businesses and offers loans under the US SBA (7a and 504) loan program, that can provide the necessary funding for any business to grow into a flourishing enterprise. They provide a streamlined process and expertise which will help any business meet their financial needs. 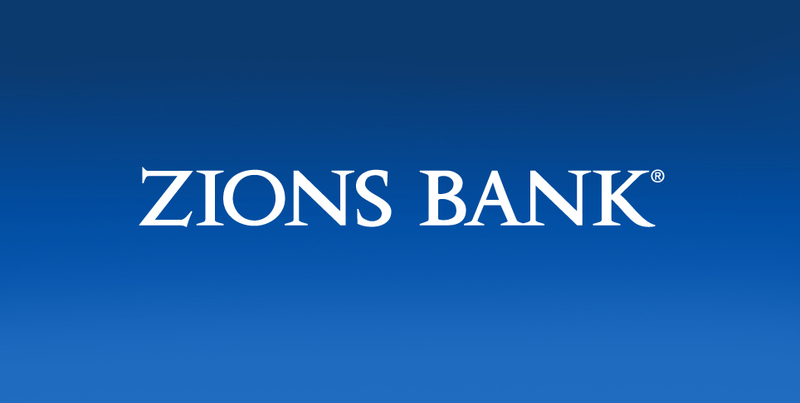 Zions Bank offers small business owners SBA loans in both Idaho and Utah as well as access to the professionals and business products that are necessary to guarantee success. They have been ranked as number 1 in SBA lending, in Utah for 25 consecutive years and 17 years in Idaho. 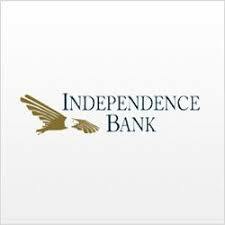 The Independence Bank is located in East Greenwich, Rhode Island and focuses on small business loans via the US SBA flagship 7(a) guaranteed lending program. It is continually one of the top SBA lenders within Rhode Island and lends to a variety of industries. The Radius Bank began in 1987 and has headquarters in Boston, MA. It is a leading online bank which is fully committed to providing a complete complement of services and accounts to meet the growing banking needs of both businesses and consumers. Radius is a nationwide Preferred SBA Lender and offers flexible financial solutions to meet all borrowing needs. New Bank offers SBA guaranteed loans to professionals and small business owners and has been awarded the SBA Pinnacle in successive years which is issued by the USA SBA and is a top-level award. Metro City Bank is a can help small businesses to secure SBA loans. To get started, simply contact Metro Bank’s SBA department and they will then help to establish what information is required in order to submit an application. Citizens Bank is a Preferred SBA lender, as well as a leading participant in the US SBA loan program and, is committed to supporting the development and growth of small businesses within America. Whatever a businesses financial needs are, Union Bank claims to have a solution. They are an SBA Preferred Lender and are able to determine whether an SBA loan really is the correct one for your needs and their specialist team offers a timely and accurate process. Noa Bank began in November 2008 and was established by a group of people who all shared the same vision of creating a true community bank. Noa Bank also offers a variety of loans across a wide range of needs including SBA loans. 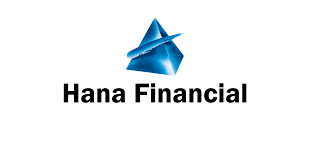 Hanmi Bank offers fast and flexible SBA (7a and 504) lending and have headquarters in Los Angeles. UMPQUA Bank has a skilled team that is able to guide small businesses to the correct SBA loan. They are an SBA Preferred Lender which offer quick turnaround times and decisions. Atlantic Capital Bank is partnered with the US SBA and has the Preferred Lender Status which helps small businesses to obtain the money they need in order to grow. They have a dedicated team of small business bankers to help answer any questions and to smoothly guide through the SBA loan process. 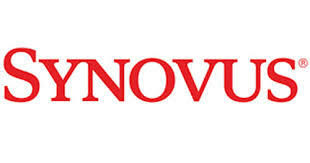 Synovus Bank has helped businesses through three different centuries and is proud to be a staple part of the community. They are an SBA Preferred Lender and are able to provide quick answers for faster results for any loan types. 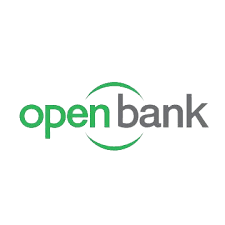 Open Bank serves the financial needs of its clients. 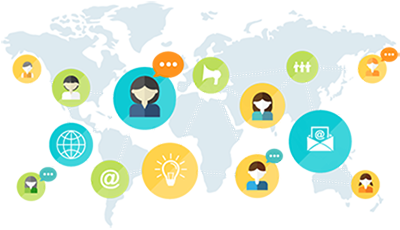 It has a dedicated team of lending staff who professionally create and offer customized and structured credit facilities to their clients. Hana Small Business Lending is able to provide 100% financing on SBA, non-traditional and traditional programs across a large range of property types. First Savings Bank knows how important working capital is for businesses to thrive and survive and work with loans that are guaranteed by the SBA as well as USDA Rural Development. Their loan office is able to help clients choose the right credit product in order to move their business to the next level. 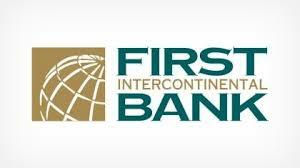 First IC Bank is an approved lender under the US SBA loan program. They are recognized as a Preferred Lender and are can provide fast SBA loan approval on loans that have perhaps fallen short of the normal financing standards. Noah Bank is an SBA Preferred Lender and can help any small business with their financing needs. They offer competitive business rates with loan terms up to 25 years. Fifth Third Bank offers SBA loans and lines of credit, which in turn offer much more flexibility on repayment options and loan amounts. 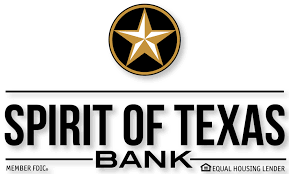 The Spirit of Texas Bank has focused on making SBA lending as easy and streamlined as possible for businesses. It has become so knowledgeable and proficient that nowadays, it is ranked as one of the highest SBA lenders in Texas. Fidelity Bank is rated as one of the top SBA lenders in the country and whose sole focus is on helping small businesses to expand. They are a Preferred SBA Lender and are able to help with the SBA borrowing process as well as approve loans on the SBA’s behalf. Midwest Regional is a premier SBA loan provider who has continually ranked as one of biggest SBA lenders in Missouri. The team at Midwest Regional Bank have highly specialized SBA knowledge and can quickly and effectively secure SBA funding. PNC Bank has been committed to providing excellent client service for over 160 years and has a long history of being able to help business customers to match their financing needs with the correct SBA lending program. Green Bank is ranked among the top 10 SBA lenders within Texas and as from 2012 has been a Preferred SBA Lender, meaning that it is possible for clients to get the green light within 3 business days and can generally commit the SBA on most loans. 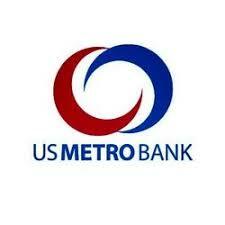 Us Metro Bank is a Preferred SBA Lender and offers both the 7a and 504 programs. 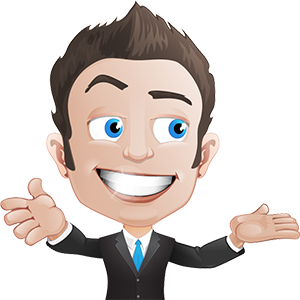 They can help business owners with their needs and because they have the authority to approve loans, loan applicants are able to receive a much speedier service. 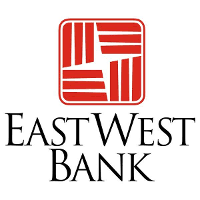 East West Bank is an SBA National Preferred Lender who can provide a quicker turnaround time together with expedited services. They offer all the usual services and products that one would expect from a larger bank and offer favorable terms such as longer maturities, low-down payments and smaller monthly payments to name but a few. Comerica has worked hard to become an SBA Preferred Lender and can offer SBA loans to assist with extra funding to help companies grow, whether to purchase equipment, real estate or even to refinance an existing debt. The Bancorp Bank has a proven track record of working with the SBA and is an SBA National Preferred Lender. It has a commitment to all small businesses and is proficient in both underwriting and servicing SBA loans. The Bancorp team will help applicants through the application process, the funding and finally the actual servicing of the loan. 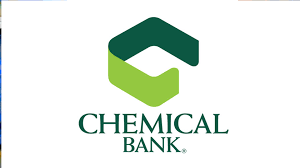 Chemical Bank is committed to making anything possible for their customers and communities. They have partnered with the SBA and are able to offer loan programs that match the needs of all their customers. 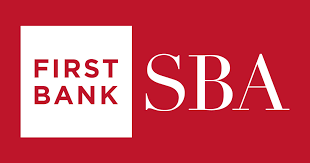 First National Bank has decades of experience in helping businesses to grow, all stemming from closing billions of US dollars in SBA Loan for those business owners who were looking for long-term capital. 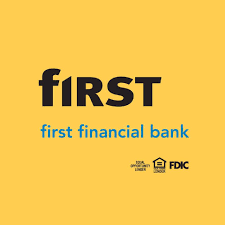 First National is a Preferred SBA lender which gives them the advantage of being able to speed customers through the loan process. The Bank of George is a Preferred SBA Lender and is ranked as one of the leaders within SBA lending. They are able to provide a streamlined and quicker process for their borrowers. 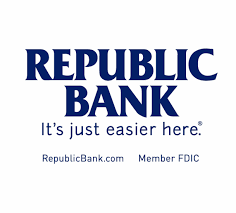 The Republic Bank is a Preferred SBA Lender. They guarantee a streamlined process which offers quicker approval rates with minimal paperwork and even have an in-market specialist. Citizens Bank is committed to helping and supporting the development and growth of American small businesses. 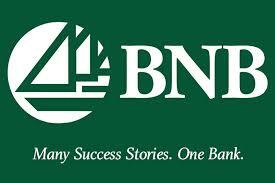 They are a Preferred SBA Lender and is a leading participant within the SBA loan programs. 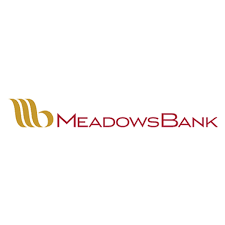 Meadows Bank is an approved SBA lender for both the 7a and 504 loan programs. They have a dedicated team that can help and guide customers through the entire application process and are able to provide loan decision within 5 days of receiving the completed application. 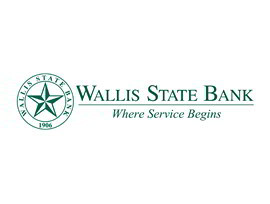 Wallis State Bank is an SBA Preferred Lender and offers flexible repayment terms via the SBA which means that clients have more time to focus on their business. Fulton Bank is a leading lender that meets all the SBA Preferred Lending Program eligibility requirements which also includes the servicing and processing of SBA-guaranteed loans. Their experienced lending team can help clients to break through the red tape that often accompanies business lending. 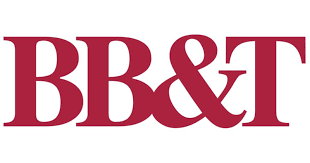 BB&T is an SBA Preferred Lender and has partnered with the US SBA to offer clients a wide range of borrowing options which are flexible, making repaying loans or putting cash back into the business much easier. 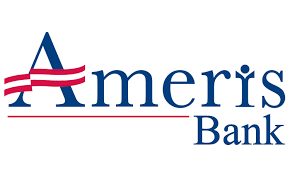 Ameris Bank has many years of SBA lending and has an experienced team of SBA lenders who can provide a range of financing options to qualifying businesses. Ameris is a Preferred SBA Lender and offers flexible terms, quicker loan processing times together with competitive loan rates. 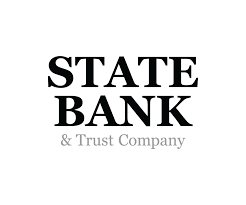 State Bank and Trust Company offer government guaranteed SBA loans and are a Preferred SBA Lender which means that they are able to significantly speed up the approval process. North State Bank’s SBA lending experts help businesses nationwide to secure the funding that they need in order to grow their business. It is an SBA Preferred Lender and has been ranked within the top 20 of SBA lenders within North Carolina. First Citizens Bank is a Preferred SBA Lender and has partnered with the SBA to be able to offer superior financing options for businesses in order for them to grow. Arvest is a Preferred SBA lender and because it meets the strict criteria of the SBA is offers the highest level of autonomy. This allows them to streamline the procedures associated with providing financial assistance within the business community. 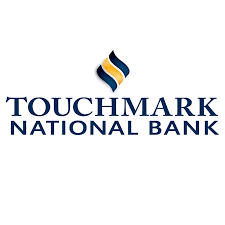 Touchmark National bank has seasoned lending professionals who offer a wealth of experience together with a solid support infrastructure. They are an SBA Preferred Lender and are able to process and service loans fast. Finwise Bank offers small businesses two different types of SBA loan options which is the 7 (a) and Microloans. Microloans can be up to the amount of $50,000 and are available to small growing or new businesses. 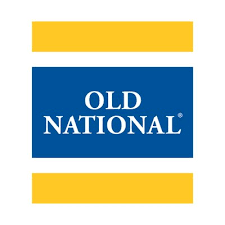 Old National Bank is a Preferred SBA Lender and allows customers access to solutions that considered outside of the boundaries of ‘traditional’ lending options. They are extremely experienced with the SBA Express and the SBA 7(a) and 504 programs and are able to help customers to make educated choices to meet their needs. 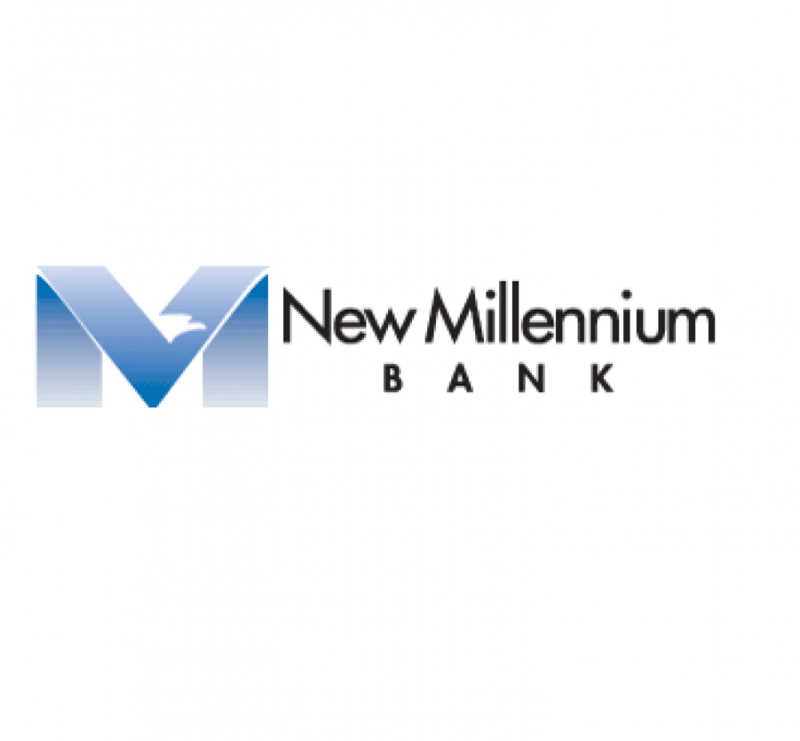 New Millennium Bank offers various SBA loans to help businesses to grow. Their dedicated underwriter and closer will be available to help through every step of the loan process and their team comprises of industry veterans who have a deep knowledge of the lending experience. BNB Bank is an SBA Preferred Lender and their professional and experienced team ensures that the SBA financing process is as simple and fast as possible. Poppy Bank provides financing and lending expertise to business owners. They are focused on the success of their customers, from refinancing debt, expanding or even starting a new venture and offer various SBA loans including 7(a), 504 and Express loans. 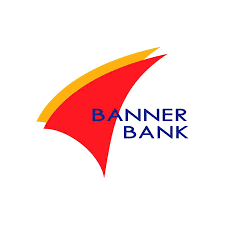 Customers choosing Banner Bank for SBA financing will partner with an SBA Preferred Lender who, for the last 4 years has been listed as the SBA Regional Lender of the Year in Washington, as well as the Star Performer in Oregon. 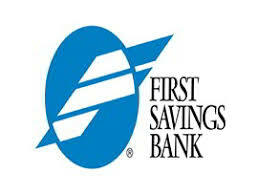 WSFS Bank is a Preferred SBA Lender and has been since way back in 1999. They are ranked as the top SBA lender in Eastern Pennsylvania and Delaware. Their lenders are SBA loan experts who have a wealth of knowledge and who work exclusively with SBA loan products. 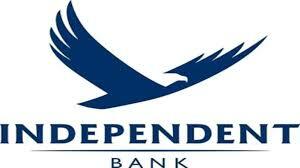 The Independent Bank helps and supports local businesses in local communities to grow via SBA lending. They offer various types of SBA loans including the 7(a), 504 and express ones. 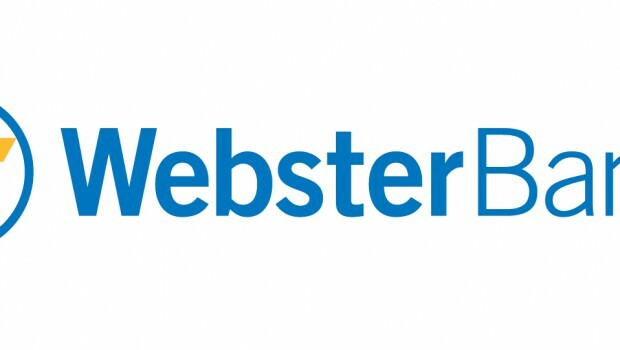 Webster Bank is a Preferred SBA Lender and is deemed as one of the most active and largest SBA lenders within New England. It offers various types of SBA loans together with specialized programs for women, minorities, and veterans. Northeast Bank is an SBA Preferred Lender and is a national loan originator who offers loan partnerships with the SBA. They have an excellent track record with most loans being approved and funded without even having to be submitted to the SBA for review. 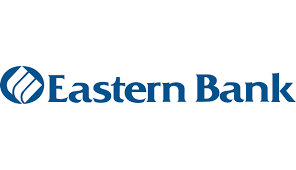 Eastern Bank is a Preferred Lender and is extremely experienced in servicing and processing. They offer various SBA loan types including 7(a) and 504 as well as an SBA express option. For the fifth year in a row, Colorado Business Bank has been named as Colorado’s SBA lender of the year. They are a Preferred Lender and offer minimal paperwork, a streamlined process, and even house and in-market specialist. Simmons Bank provides a comprehensive suite of services and products that meet all the lending needs of most businesses. They are an SBA Preferred Lender across 50 states and can speed up the loan process, as they can act as direct agents on behalf of the SBA in order to approve loans in-house. 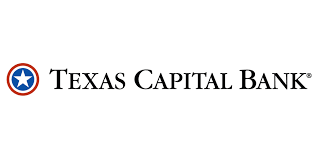 Texas Capital Bank was funded by a group of entrepreneurs, so understands the power of entrepreneurship. They are a Preferred SBA Lender and work efficiently and closely with their customers to complete the entire loan process. They have a dedicated and experienced team with decades of experience who will ensure that customers reach their targets – regardless of their size. 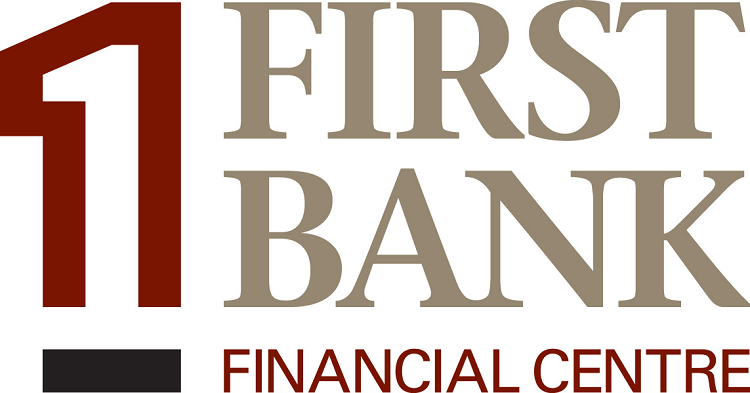 First Colorado National Bank began back in 1903 and offers customers a wide range of services for professionals, businesses, and individuals. They offer various SBA loans including 7(a), 504 and the USDA Business and Industry Loans. With longer terms, lower down payments together with easier qualifications, SBA loans will help you to onto the path of your dream business. Whether you are venturing into a new business or simply expanding your current one, a U.S. Small Business Administration loan will help your business to grow. With flexible terms to cater for both short- or long-term outlooks, IBERIABANK can help you to source the funds needed to run your business correctly. Create room to explore new opportunities, trade in the company car, buy new equipment, whatever you choose to do, there are various option rates to suit the situation. Plumas Bank can help you to achieve your business goals with their loan solutions. With decisions being made locally, the turnaround is fast meaning that you are able to access your money quicker than ever before. Plumas Bank welcomes the opportunity for a face to face chat to run through the business loan options that are best suited to you. Grow your business using the innovative solutions which are backed by the SBA. By using an SBA 7A loan you are able to receive up to $5 million in financing for equipment, commercial real estate, business expansion and acquisition, and working capital. With an SBA 504 loan, you are able to enjoy low down payment for real estate which is owner-occupied, machinery, equipment, tenant improvements and of course all of which can be enjoyed over long-term financing. 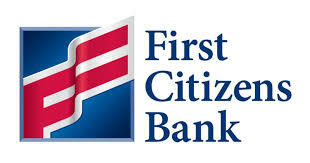 Customers Bank is a preferred lender of the federal Small Business Administration. A qualifying business is able to fund acquisitions, business start-ups, equipment financing, capital improvements as well as any other major business needs – from loans which have been guaranteed by US government agencies. CenterState Bank focuses on providing long-term financing through the SBA (U.S. Small Business Administration) loan guarantee program to small businesses. If you’re looking to grow your business, then an SBA loan could be what you are looking for. CenterState boasts an experienced team of commercial lenders who understand the requirements of the small businesses of today. First Choice Bank offers a wide variety of loans ranging from personal to business, large or small and short-term to long-term. They are able to offer small businesses commercial loans via the SBA, which allows them to access funds to expand or improve the business and employment opportunities as well as establishing the business itself. Capital One does what it can to ensure that small business owners are in the best position possible to realize their dreams and to reach all their financial targets. Capital One offers SBA loan options which often include features that are not often found with conventional loans, such as higher borrowing limits and longer payback terms. Five Star Bank is a US SBA Preferred Lender. What this means is that it can act as the final authority regarding credit decisions which mean that you are able to access your funding faster. It covers a variety of loans including SBA 7(A) and 504 loans which means all bases are covered. The Centerstone SBA Lending Inc. program offers business owners a wide variety of financing options. Their teams of experts will help you find the best solutions for all your SBA financing needs. Centerstone offers favorable benefits, terms, interest rates and include loans up to $5,000,000. As an SBA Preferred Lender, CapitalSource incorporates a well-respected team of underwriting, originators and servicing personnel whose main focus is primarily on small business borrowing needs. They offer timely and responsive SBA loans which range from $250,00 to $8,000,000 and offer higher loan to value than other loan products. 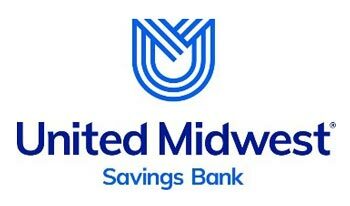 United Midwest Savings Bank is the 13t largest SBA in the country. They offer USDA and SBA business loans nationwide as well as providing business owners with the drive and expertise to efficiently and effectively get their loans closed. M&T Bank has partnered with the SBA in order to be able to provide the correct loan products to businesses who are unlikely to qualify for traditional funding sources. Usually, lower monthly payments apply to SBA loans which have been guaranteed by the Small Business Administration, by way of offering small businesses longer loan terms. 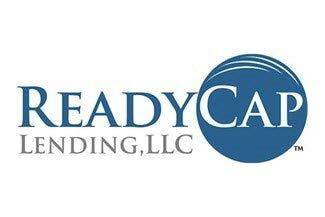 Readycap Lending is a member of the SBA Preferred Lender Program (PLP). It provides expertise together with a streamlined process which makes it easy for clients to apply for SBA backed loans. Readycap is extremely focused and divides its clients into three sections: wanting to start a business, supporting existing business and looking to acquire a business. What makes them stand out from the rest, is that they offer both acquisition and start-up funding.